Cinema Rooms / Uncategorized / Finalists in the Residential category of the 2014 Install Awards! 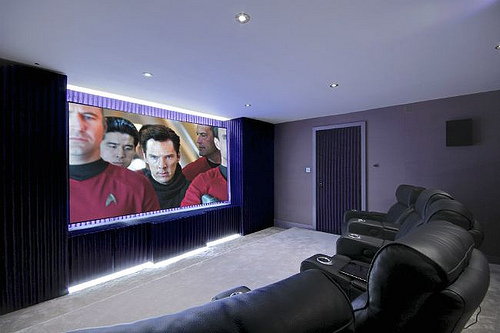 Cinema Rooms are honoured to have been considered for the 2014 Install Awards in their residential category. Recognising achievement and excellence across the full spectrum of projects in a wide variety of application sectors; projects of different sizes, scopes and budgets can all compete on an equal footing at the first ever Install Awards! Installers from all over the world have entered the awards with only a handful becoming finalist.